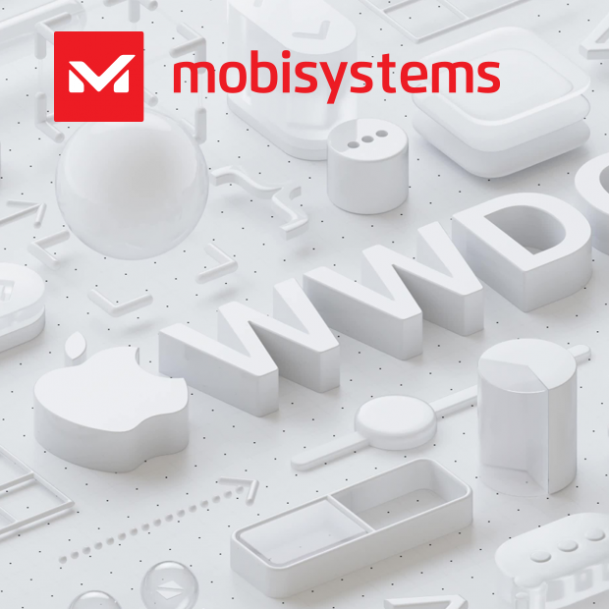 San Diego, CA: MobiSystems will be part of the annually held WWDC event for developers where all hot news about Apple are released. This is one of the biggest dates in Apple`s calendar and we are excited to participate in the week-long conference and be among the first to learn about the newest iOS software updates. Traditionally WWDC is the place where technology connects with creativity and incredible ideas come to life. This year’s event is no exception - thousands of talented minds from around the world are joining to turn their ideas into reality. Over 100 technical and design-focused sessions will be presented. As the developer of OfficeSuite - the best office application within the Business and Productivity categories of the AppStore, we are enthusiastic to optimize it using the new Apple technologies. The latest advances in Apple platforms will help us stay up-to-date and maintain our award-wining software. WWDC18 will take place June 4-8, 2018 at the McEnery Convention Center in San Jose, California, USA. Schedule an appointment with us by contacting bizdev@mobisystems.com.